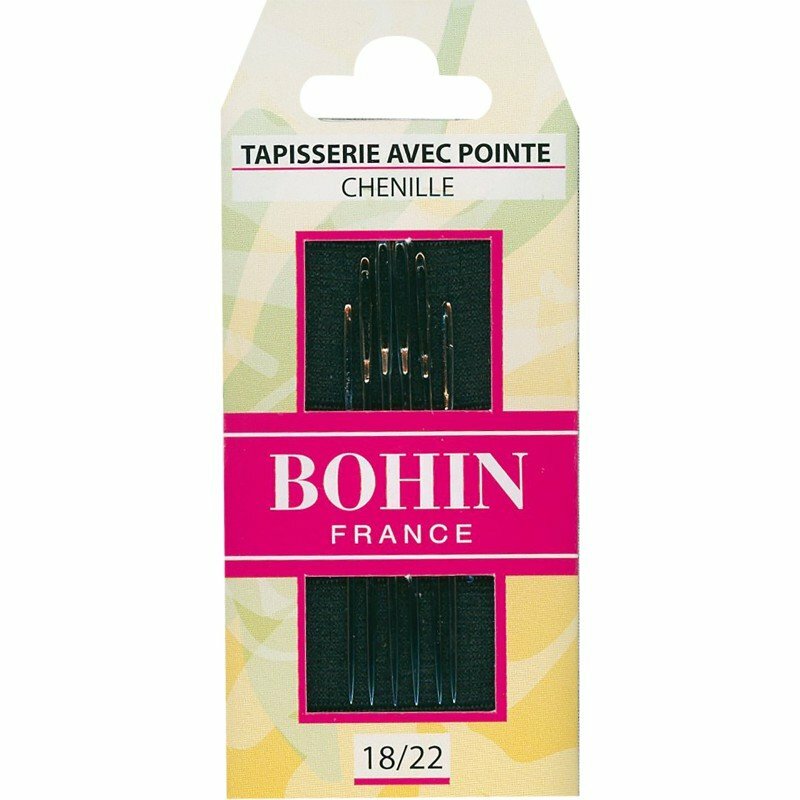 Designed for Hand Embroidery. 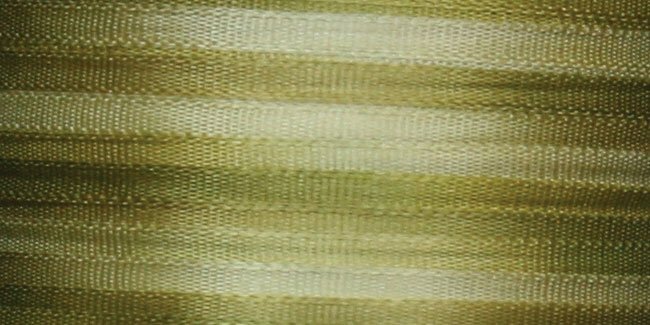 Superior's Silk Ribbon has an exclusive one-inch variegated color change which gives the look of colors found in nature. Available in 30 colors. 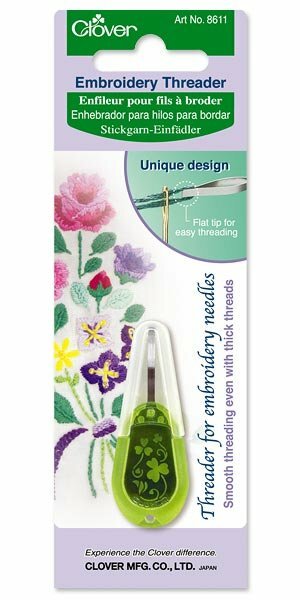 Create beautiful flowers on an art quilt project with Silk Ribbon Embroidery. 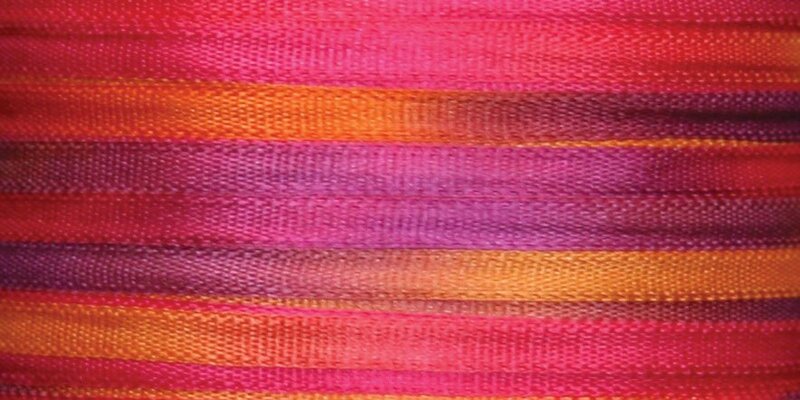 Wind a bobbin with Silk Ribbon to create pizzaz for a reversible effect. 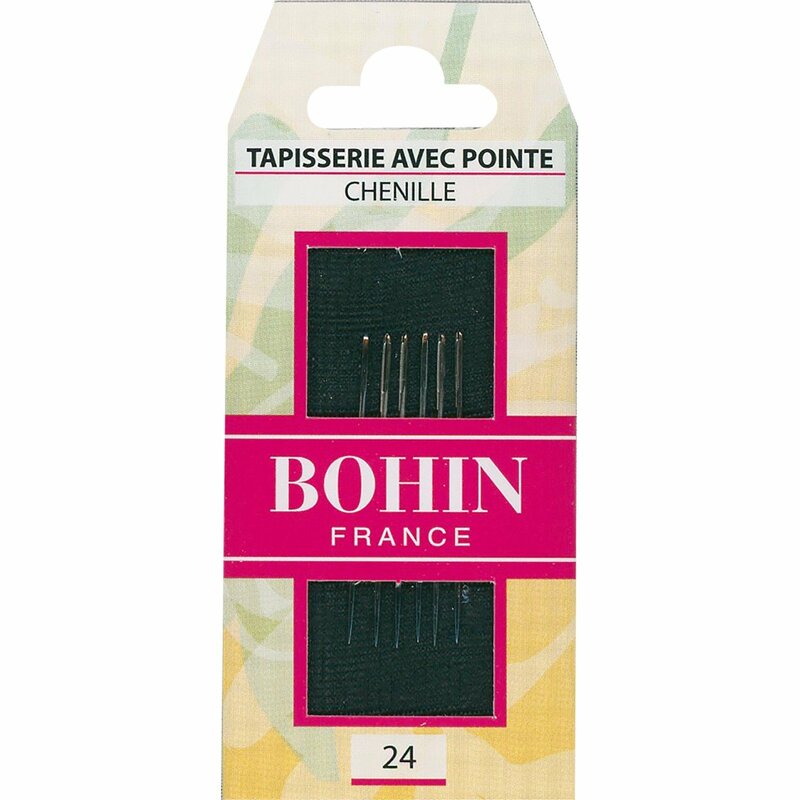 Available in multiple widths, 2mm, 4mm, and 7mm. *All Silk Ribbons are on clearance @$6.99 (Reg. $9.99) and available while supplies last! 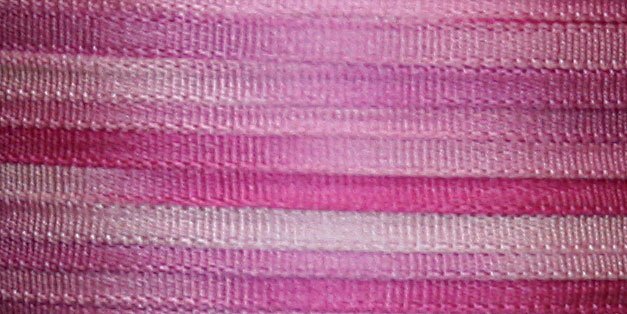 #101 SWEET PEA 100% Japanese Silk Ribbon 2mm x 5 yds. 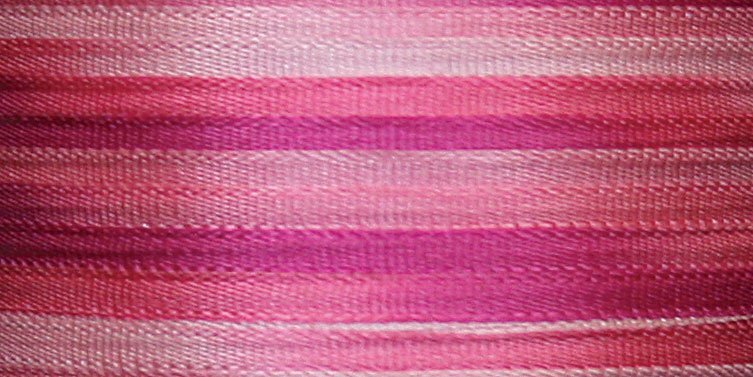 #102 PINK PEONY 100% Japanese Silk Ribbon 2mm x 5 yds. 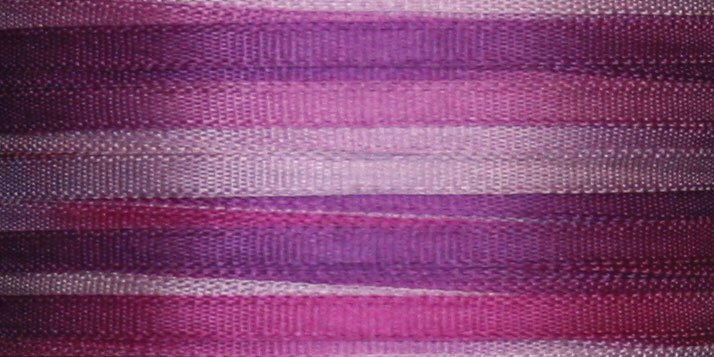 #103 HYACINTH 100% Japanese Silk Ribbon 2mm x 5 yds. 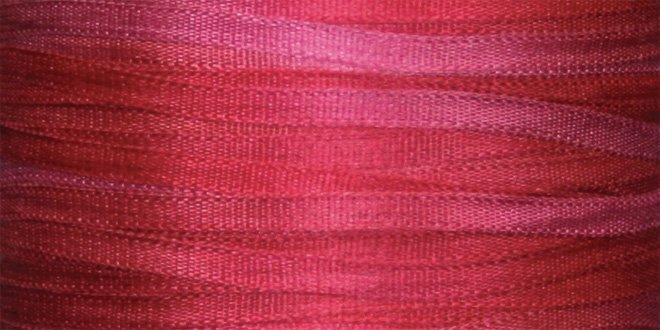 #104 CAMELLIA 100% Japanese Silk Ribbon 2mm x 5 yds. 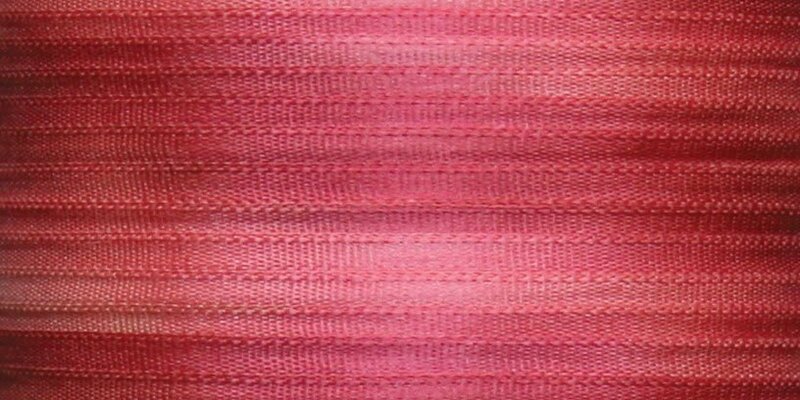 #105 AZALEA 100% Japanese Silk Ribbon 2mm x 5 yds. 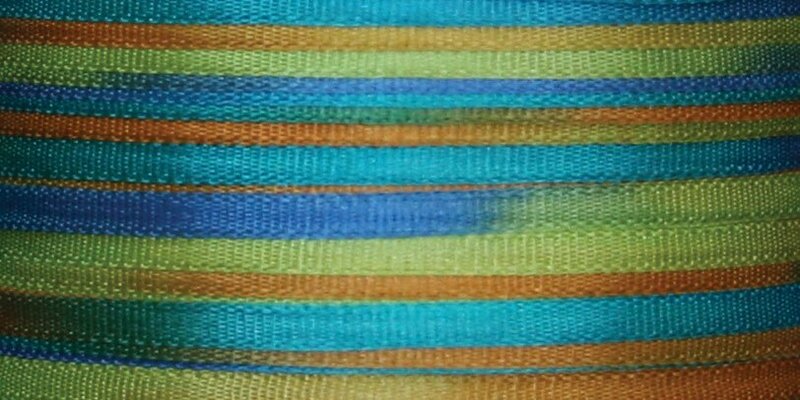 #106 SUNFLOWERS 100% Japanese Silk Ribbon 2mm x 5 yds. 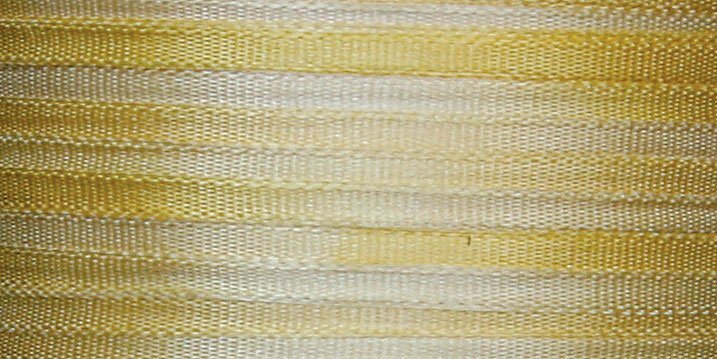 #107 DAFFODIL 100% Japanese Silk Ribbon 2mm x 5 yds. 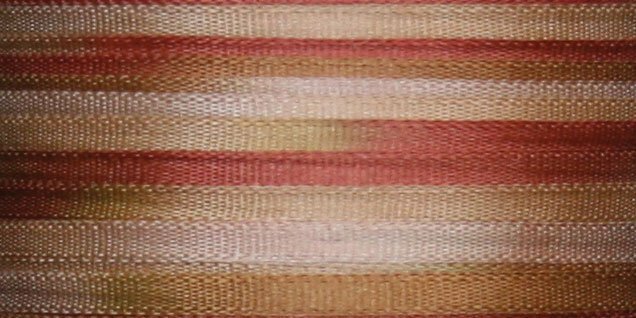 #108 LANTANA 100% Japanese Silk Ribbon 2mm x 5 yds. 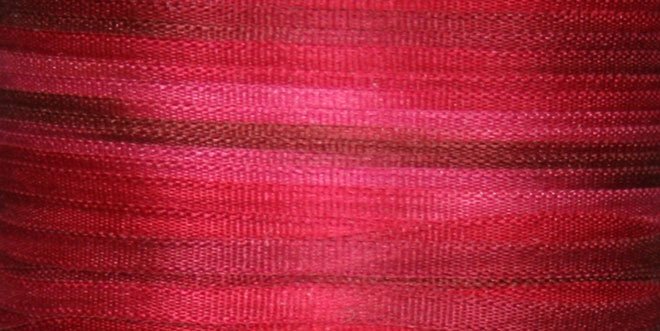 #109 BEGONIA 100% Japanese Silk Ribbon 2mm x 5 yds. 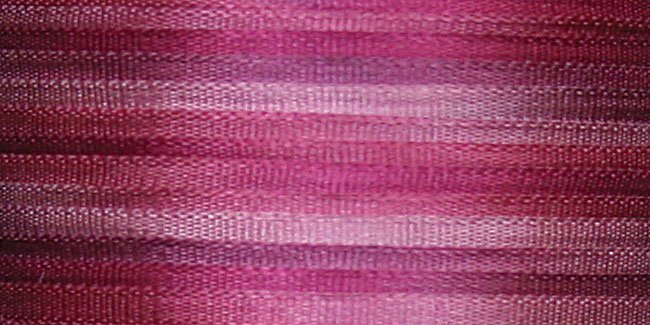 #111 BERRY 100% Japanese Silk Ribbon 2mm x 5 yds. #112 HYDRANGEA 100% Japanese Silk Ribbon 2mm x 5 yds. 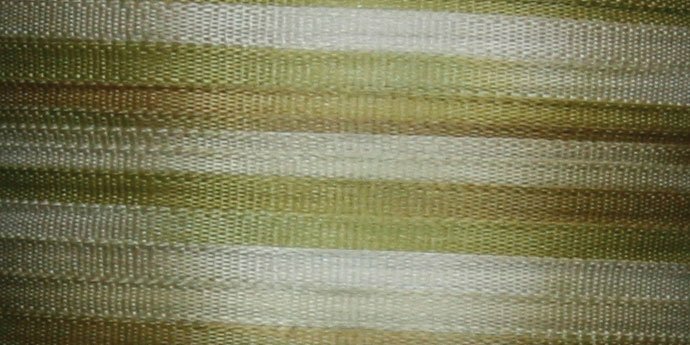 #114 EUCALYPTUS 100% Japanese Silk Ribbon 2mm x 5 yds. 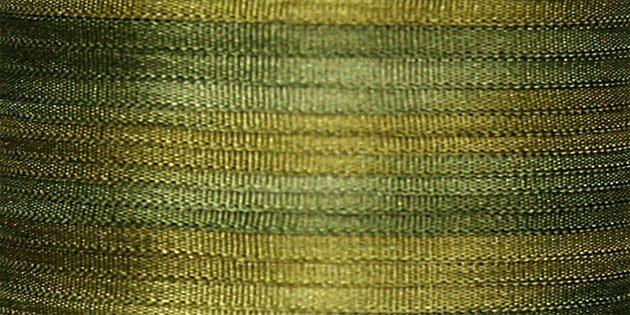 #115 FOREST100% Japanese Silk Ribbon 2mm x 5 yds. 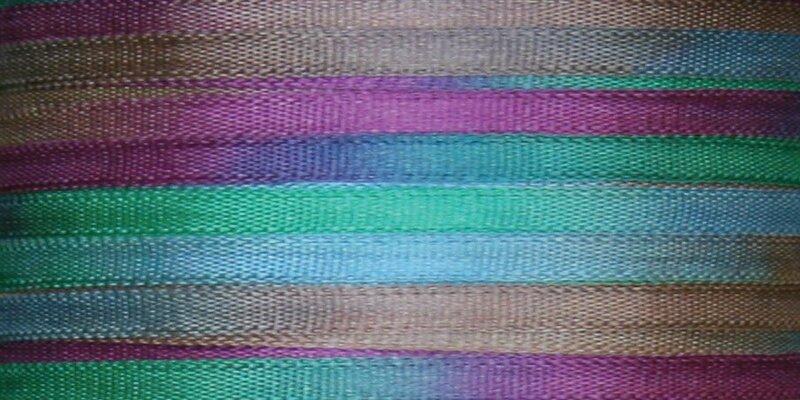 #116 SAGE100% Japanese Silk Ribbon 2mm x 5 yds. 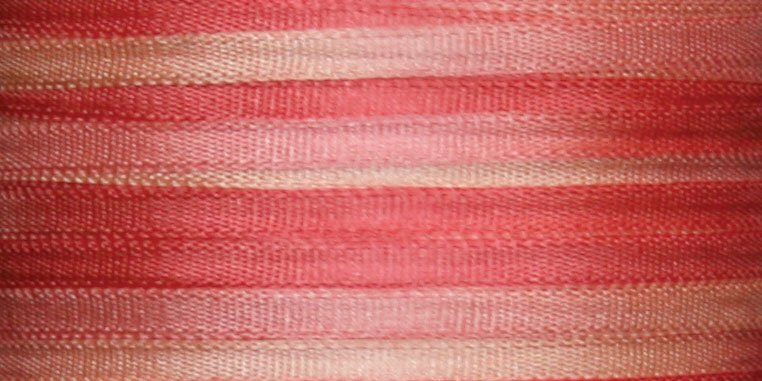 #117 WOODLAND100% Japanese Silk Ribbon 2mm x 5 yds. 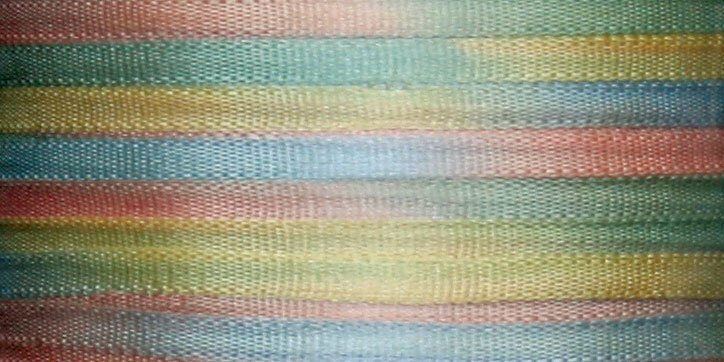 #118 BALSA100% Japanese Silk Ribbon 2mm x 5 yds. 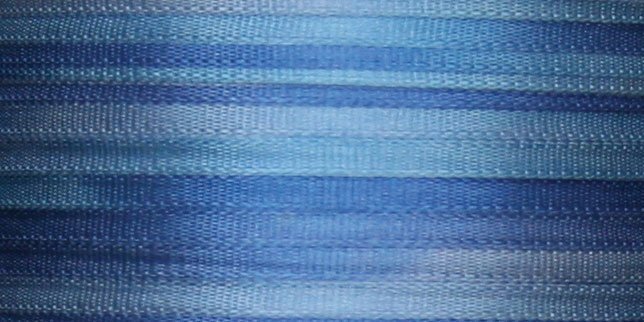 #119 OCEAN BLUE100% Japanese Silk Ribbon 2mm x 5 yds. 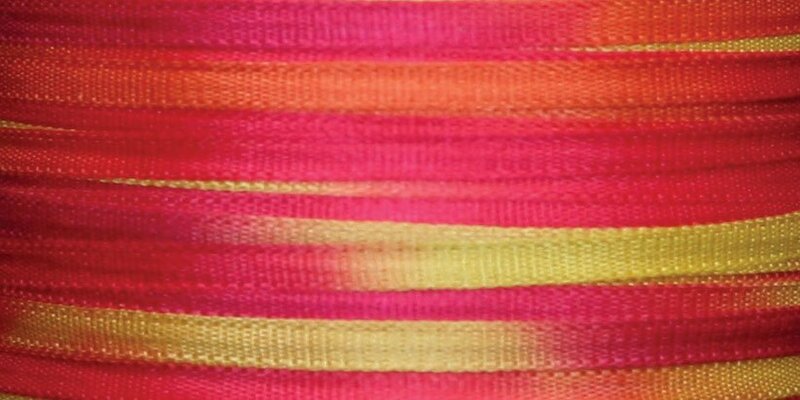 #121 HOT FLASH100% Japanese Silk Ribbon 2mm x 5 yds. 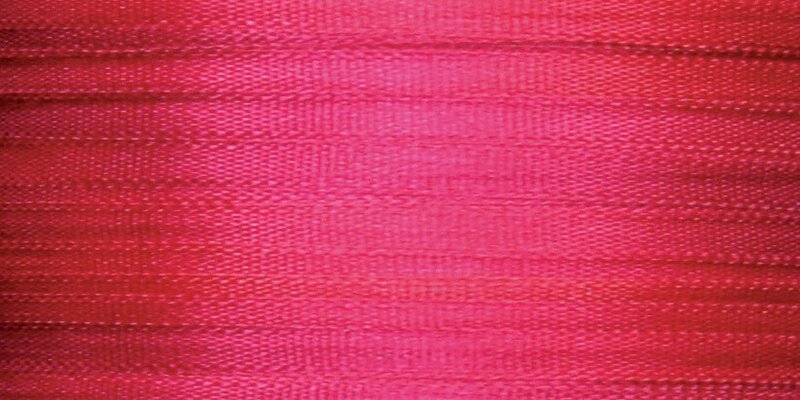 #123 CAYMAN100% Japanese Silk Ribbon 2mm x 5 yds. 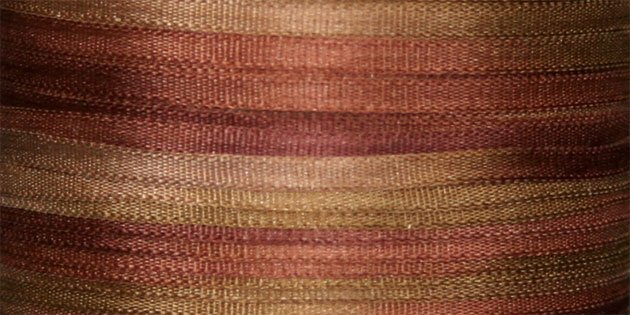 #126 CANA LILY100% Japanese Silk Ribbon 2mm x 5 yds. 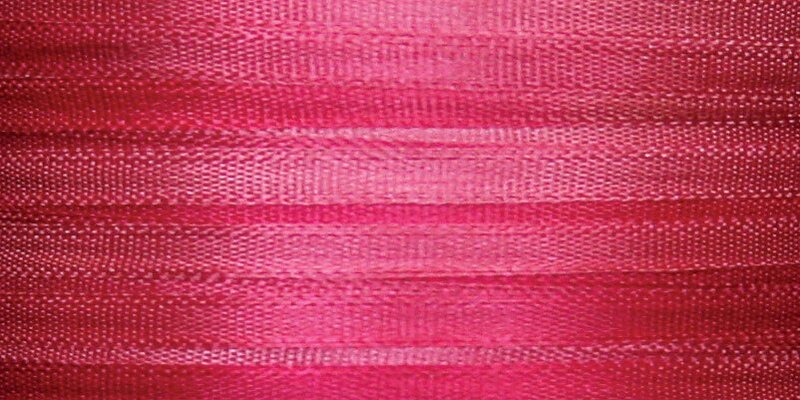 #128 CEDAR100% Japanese Silk Ribbon 2mm x 5 yds. 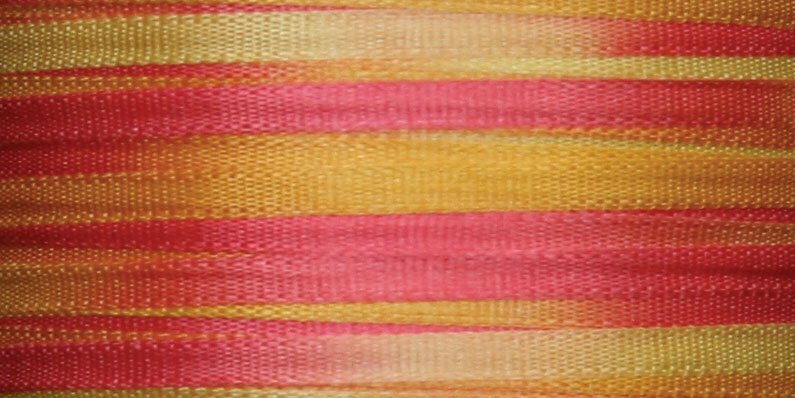 #129 SERENGETI100% Japanese Silk Ribbon 2mm x 5 yds. 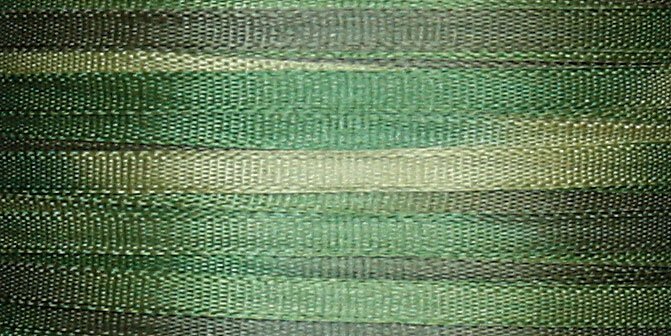 #131 VINE100% Japanese Silk Ribbon 2mm x 5 yds. 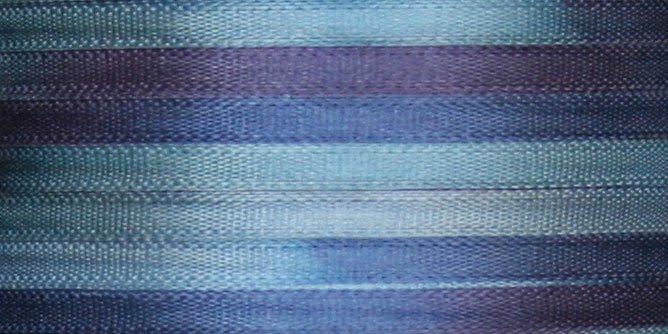 #132 BLUE IRIS100% Japanese Silk Ribbon 2mm x 5 yds.